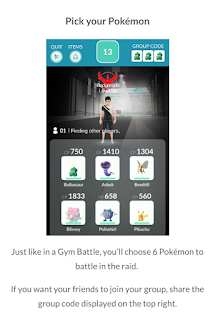 What is a Raid Battle? 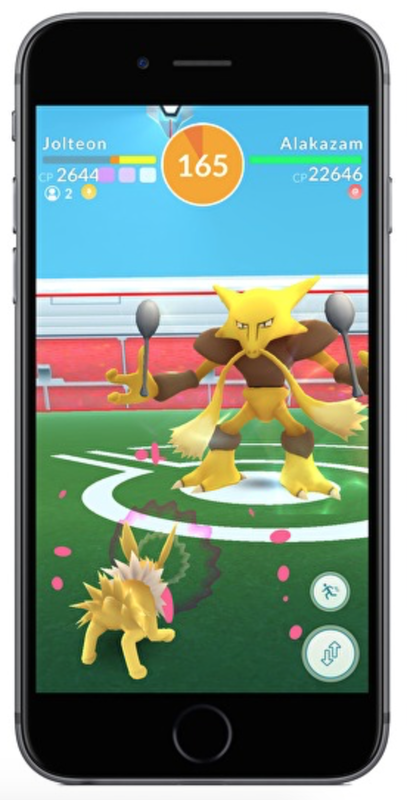 A Raid Battle is a cooperative gameplay experience that encourages Pokémon Go Trainers to work with each other to defeat an extremely powerful Pokémon known as the Raid Boss. 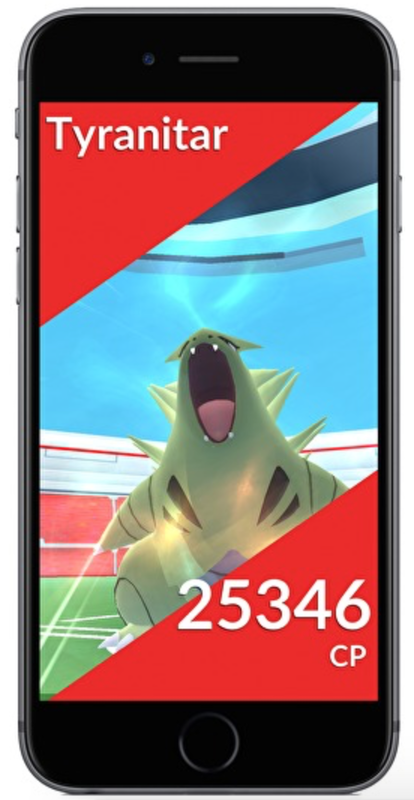 This Raid Boss Pokémon will have much more CP than that of standard captured Pokémon. For example, a single Trainer’s Pokémon may have 3,000 CP, while the Raid Boss may have 20,000 CP. 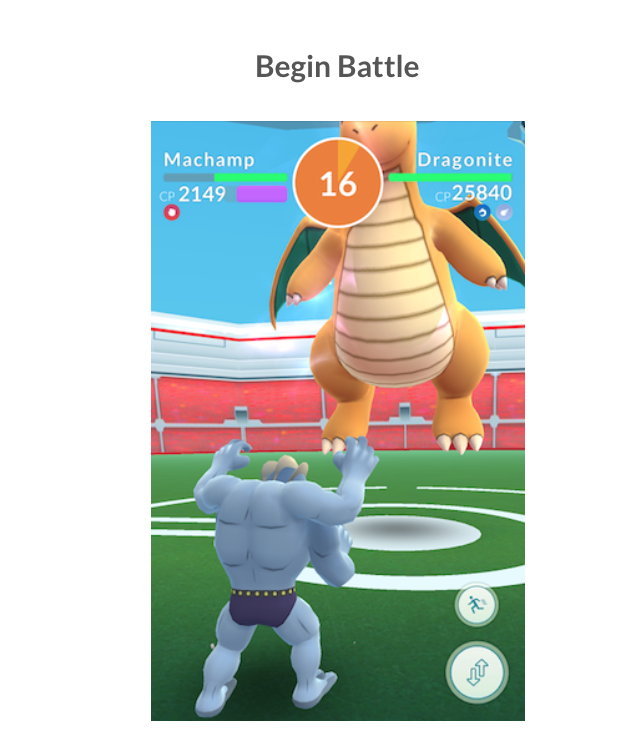 Therefore, to successfully win a Raid Battle, players must team up (up to 20 players can team up in a single Raid) to defeat the powerful Raid Boss. 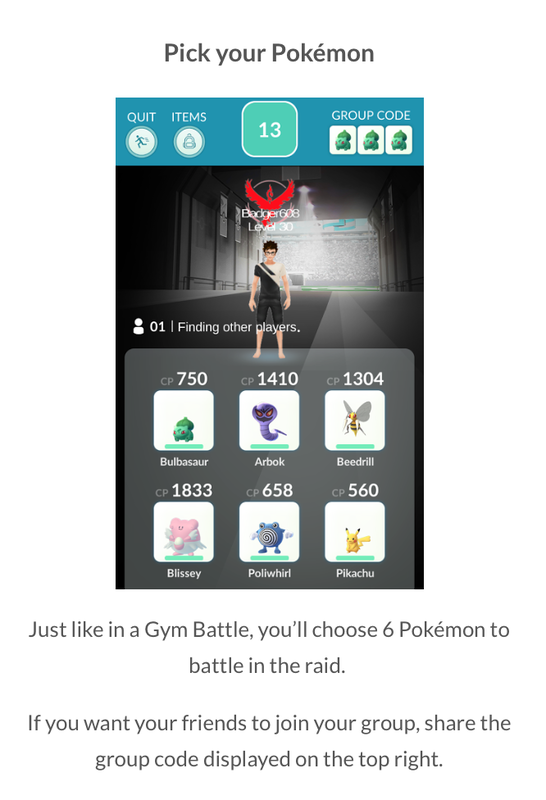 Why Should You Participate in a Raid Battle? Rare Candy: Can be used on a Pokémon, and turns into that specific Pokémon’s Candy. Golden Razz Berry: Can be used on wild Pokémon to greatly increase your chances of capture. These can also be used on a Pokémon assigned to a Gym to fully recover its motivation meter. Technical Machine (TM): Can be used to permanently teach a Pokémon a new Fast or Charge Move. Premier Ball: These Pokéballs are used specifically to capture Raid Boss Pokémon after defeating them. 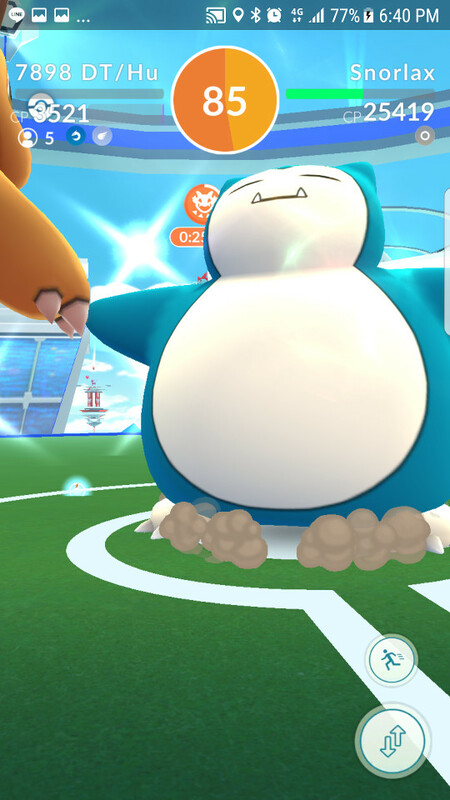 Once you run out of Premier Balls the Raid Boss will flee. When/Where Do Raids Take Place? 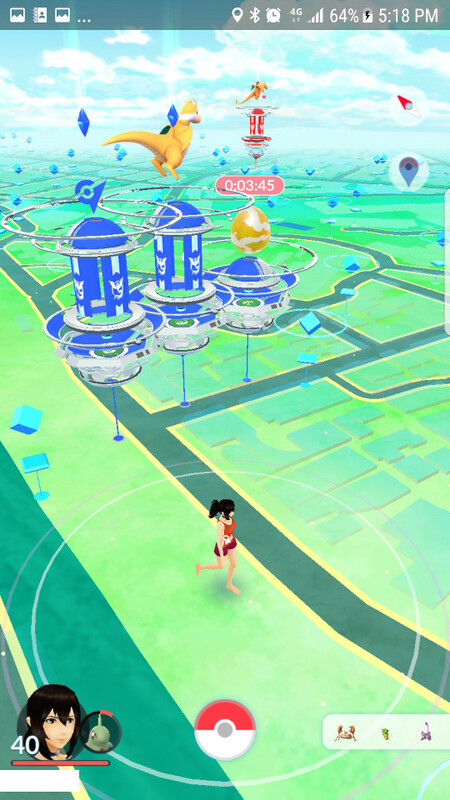 Raid Battles take place at Gyms. 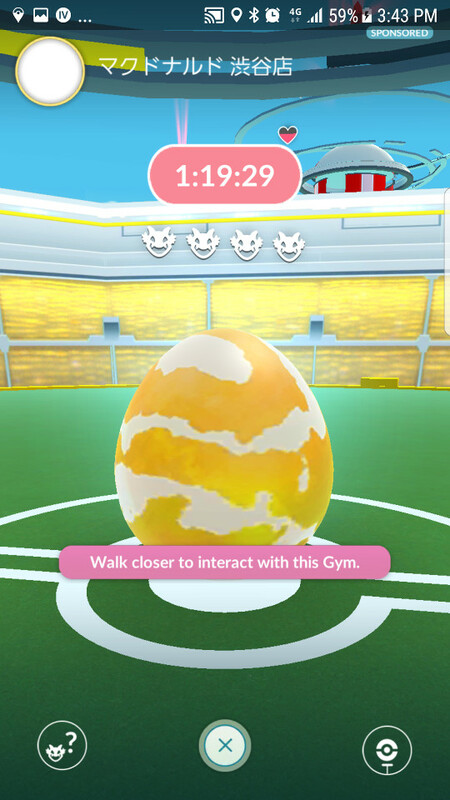 Before a Raid Battle begins, a large Egg with a countdown above it will appear atop of the Gym. During this time, players will travel to that specific Gym. 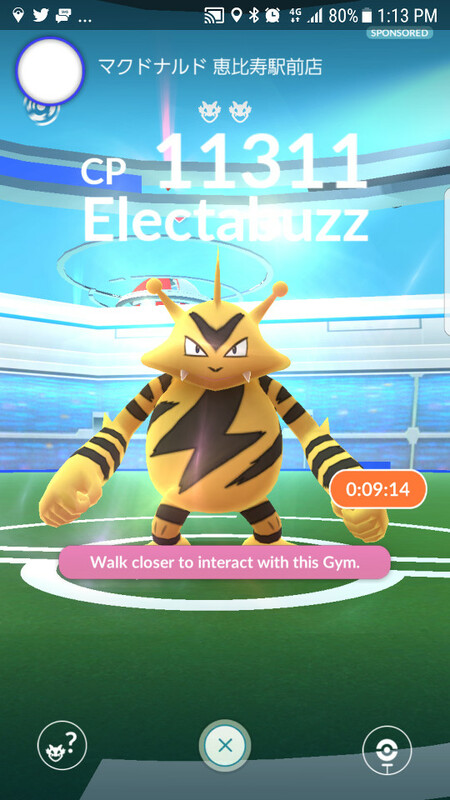 Once the countdown reaches zero, the Raid Boss will be revealed and Trainers can begin the Raid. 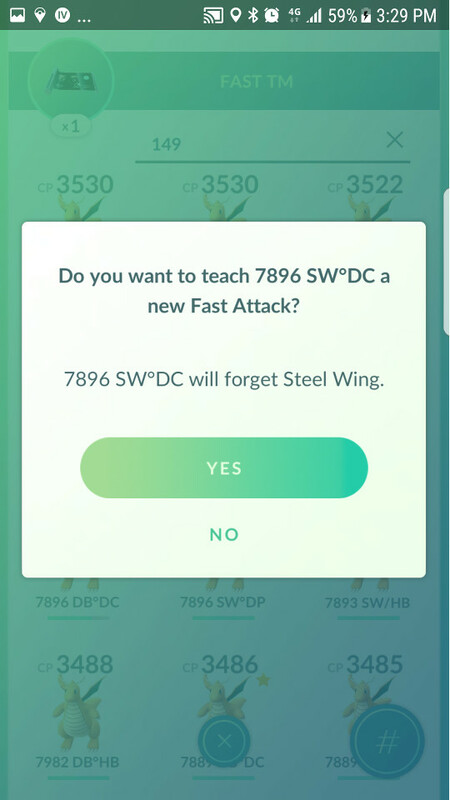 A Trainer must meet a certain required Trainer Level and must have a Raid Pass to participate in a Raid. 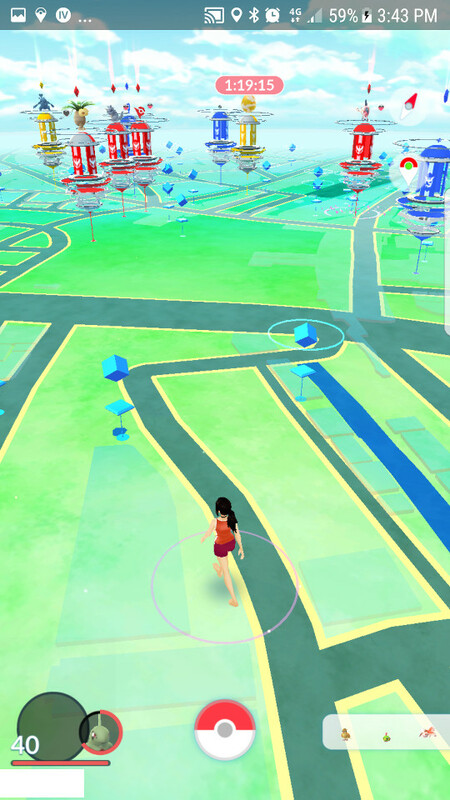 A Raid Pass can be acquired for free by visiting a Gym (one per day). 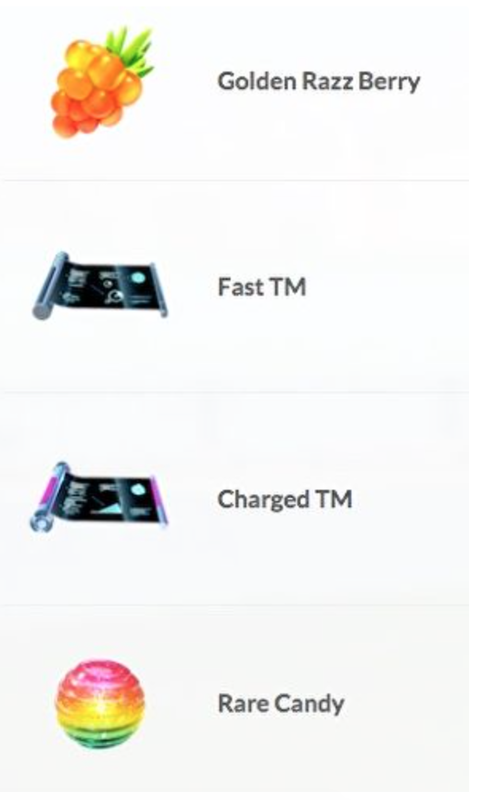 You can also purchase a Premium Raid pass from the in-game shop if you wish. 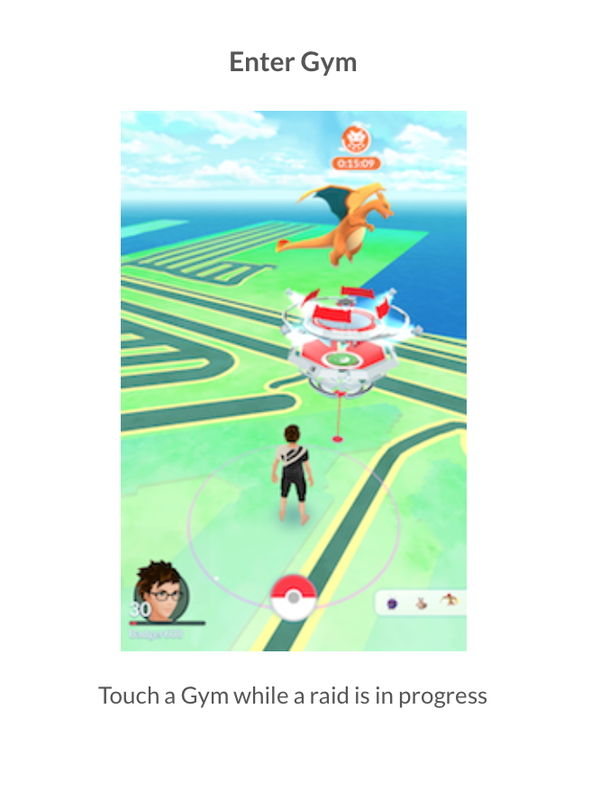 If both requirements are met, a Trainer may join a Raid once the Egg timer countdown reaches zero. Once the Raid begins players can choose their six Pokémon and begin attacking the Raid Boss. 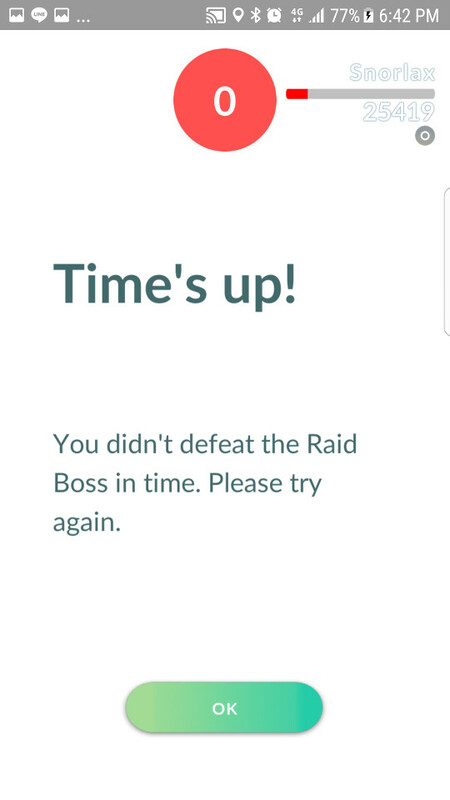 The goal is to reduce the HP of the Raid Boss to zero before the five minute timer runs out. If you do not defeat the Boss within the five minutes of alotted time, you may heal your Pokémon and try again, but the HP of the Boss will reset. 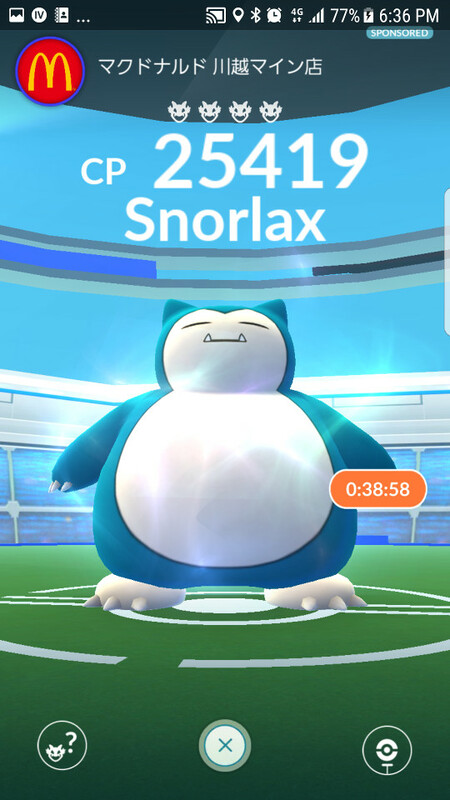 If you cannot defeat the Raid Boss after one hour, the Raid will end you will not be given a chance to capture it. 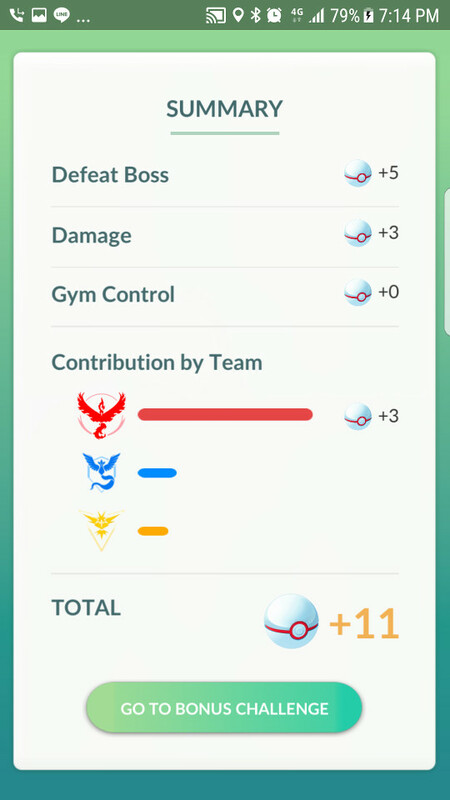 Once a Raid Boss is defeated each Trainer that participated will receive rewards including Premier Balls. The more damage a Trainer has done to the Raid Boss the more Premier Balls he or she will earn. 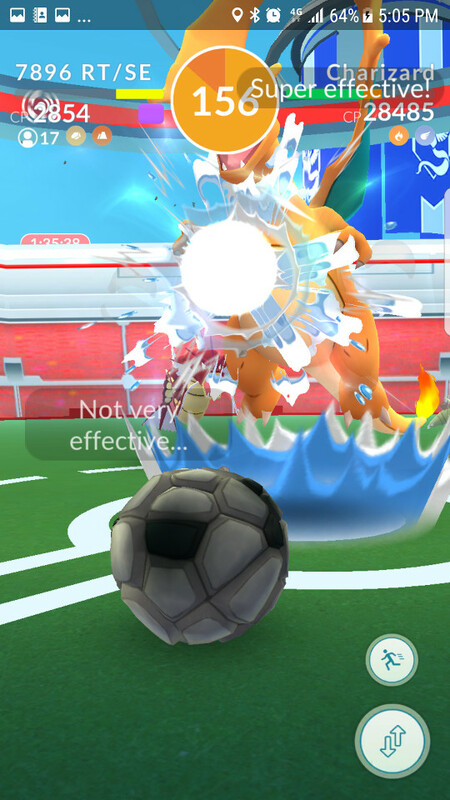 These premier balls can be used to capture Raid Bosses. The following information was posted by sts_ssp on Reddit. He did five Raids in Tokyo on June 23, 2017. 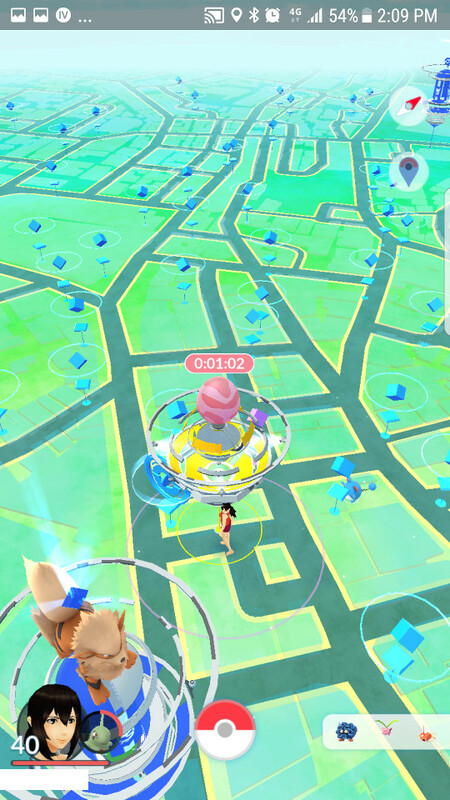 Level 2 raid at a Mc Donald pokestop. Hopped off the train at Ebisu station. The raid only had 9 minutes left, and while there was clearly players around, I was left alone to fight it, since the others had probably cleared it much earlier. Not a good idea to be late for a raid. use, but for balls you are limited to the premiere ones. 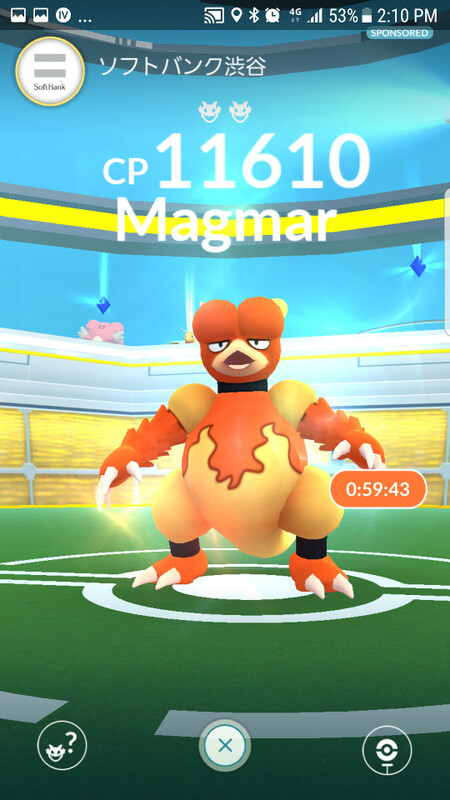 Ignored 2 newly hatched level 2 raids (Magmar at a Softbank stop Imgur Imgur and Bayleef) and set my sight on an unhtached level 3 raid, which still had 45 minutes before starting. Slowly made my way to the Mc Donald while grinding, and there was a surprising number of players in the shop, which was clearly sized for a smaller affluence. Mc Donald must be satisfied to be a sponsor. 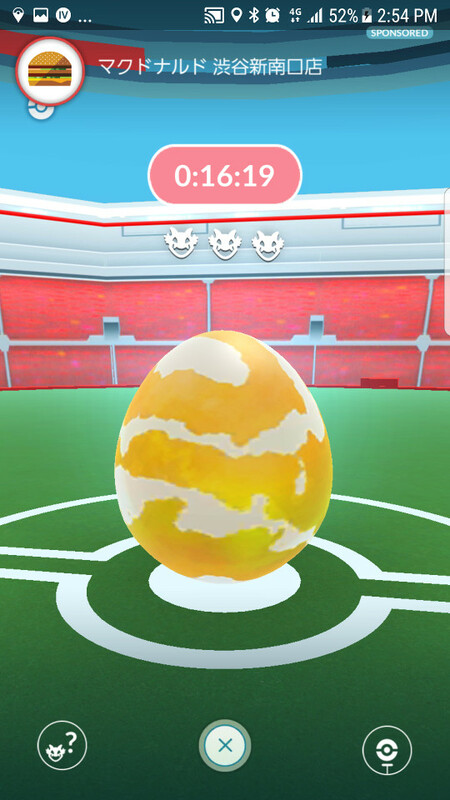 Once the egg hatched, the raid lobby was immediately filled with 20 players. 5 level 40 players including myself and mostly level 37-39 ones for the others. The application crashed when the raid started. By the time I went back, I had to join a group of 5 players. But we're talking about Flareon. Only one Vaporeon was enough (damage seemed split over people ?). I feel I could have killed it solo. Reverted to a 91% level 20 1635CP Fire Spin / Flamethrower one. Caught in 1 curved excellent throw. backed off, I pursued the attack and once they were damaged enough, the other guys joined too. At some point it was 6 pokemons at once vs Instinct pokemons. Destroyed the gym with 5 minutes left before the raid, dropped a 3160 Blissey and an another guy put a Tyranitar (other players must have been Mystic). Fed berries to the Blissey. 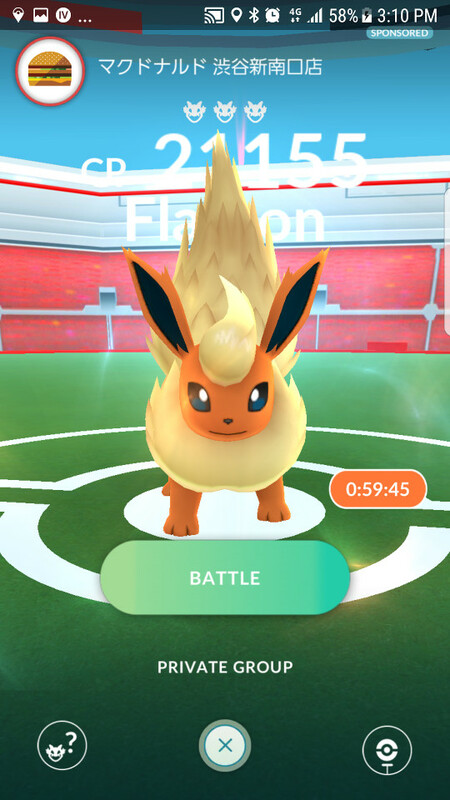 The other trainers weren't able to flip the gym wih only 5 minutes on the timer, and the raid started on an owned Valor gym, as planned. Imgur Imgur. As players get more used to raid mechanics, there will be more and more pre-raid ownership wars. The raid itself was unremarkable Imgur. 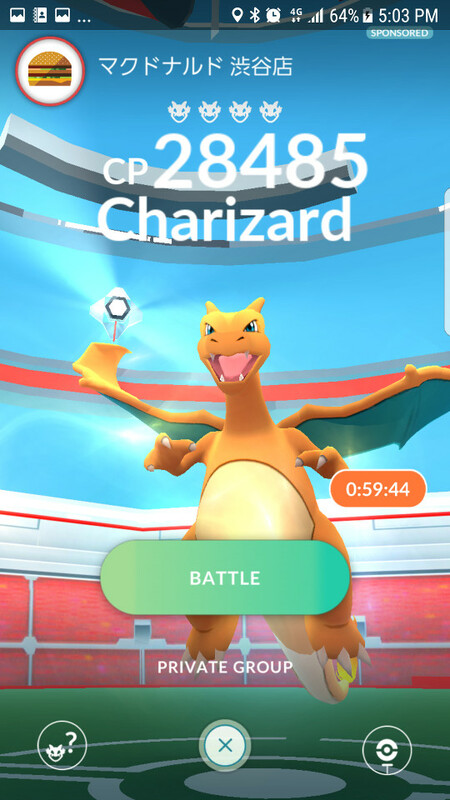 There was 20 players (6 level 40), Charizard went down in 30 seconds (180s timer). Reverted to a 80% level 20 1489 CP Fire Spin / Overheat one. I didn't regret getting bonus premiere balls Imgur in addition to the raid ones, because he took 8 balls to catch. By the way, I havent yet watched the videos from all over the world, but in Japan the raids ambiance was a bunch of people standing in the same place without speaking at all. 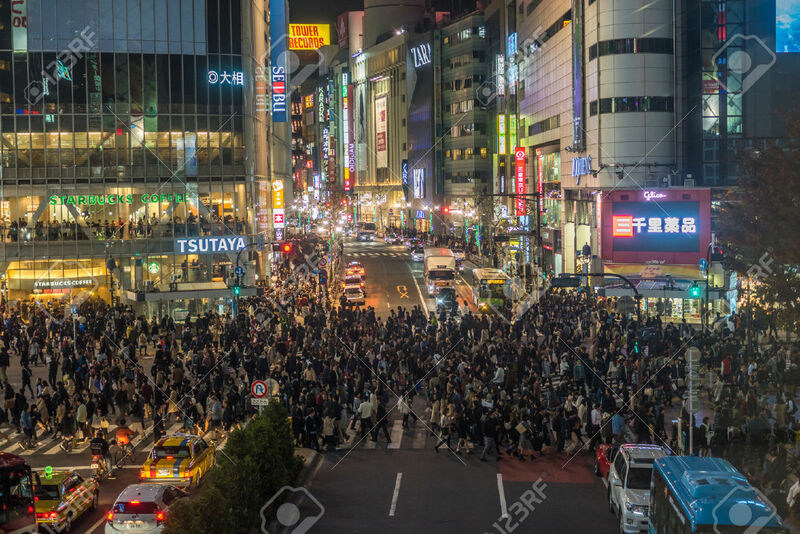 There was always at least 2 raids happening in Shibuya and that's only sponsored stops. 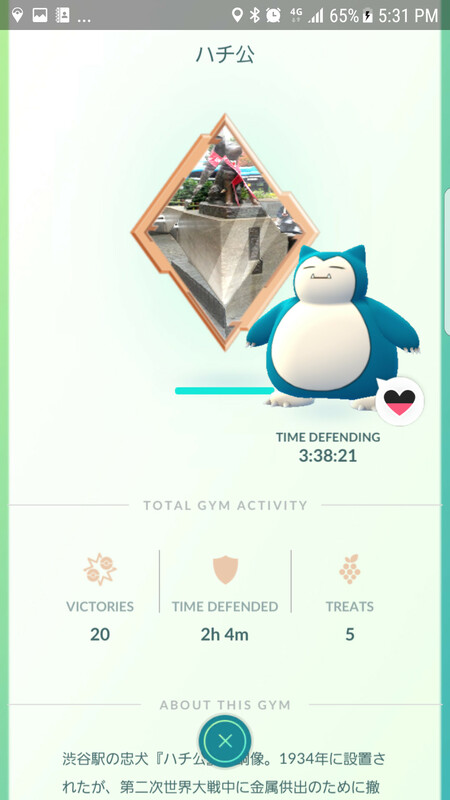 Don't know if Niantic raised the probability for the prerelease, but it doesnt seem that raids will be rare. 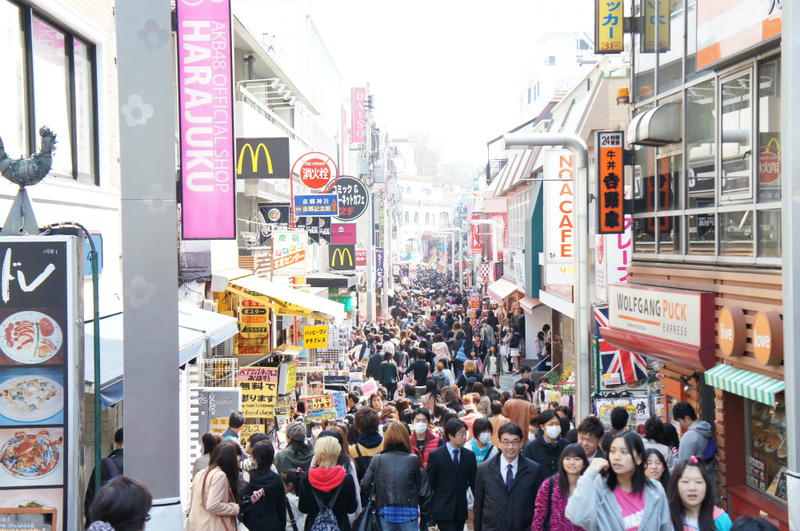 Next station, Harajuku, on the crowded "fashion street" http://i.imgur.com/E3uJpHj.jpg . 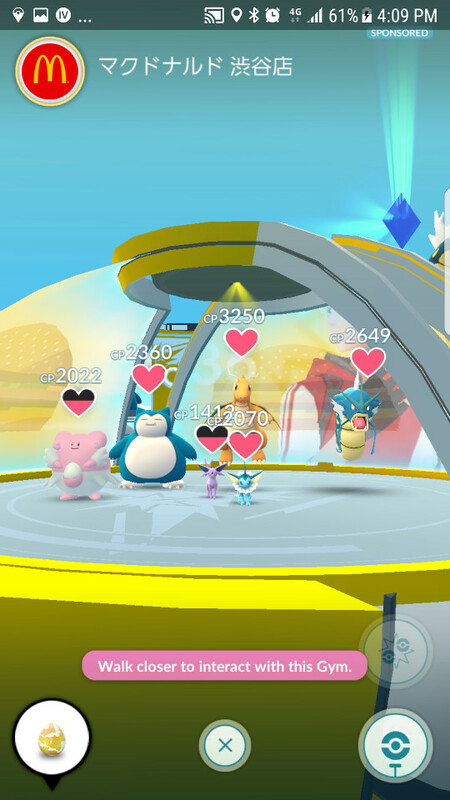 Again a Mc donald gym Imgur . A dozen of trainers standing in front of Mc Donald. Unremarkable again (the Solar Beams were instant kill though), Venusaur got rekt hard by the group of 13 people. 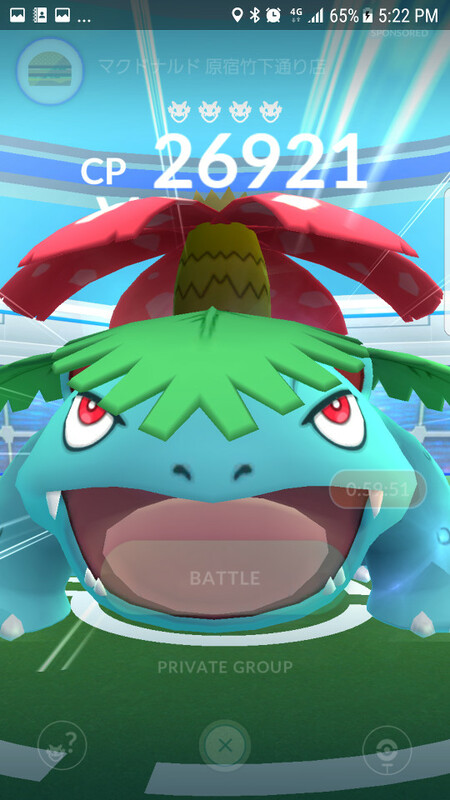 Reverted to a disappointing 73% level 20 1413 CP Razor Leaf / Sludge Bomb Venusaur. Tokyo suburbia as I was dropping at my station. Mc Donald again. The 4 previous raids had let me disappointed by how easy they were (but we had many players). recommendation. Things didn't went well. I used 2 Counter Close Combat Machamps, 1DT/Hu Dragonite, 2 DB/DC Dragonites and 1 DT/DC Dragonite but that wasn't enough to take Snorlax down. Timout timeout and timeout. But a lot of these failures are also the fault of the application's horrid performance in gyms. I had a lot of deathloop scenario, and sometimes a killed attacker was taking 10 seconds to be replaced by the next in line. I was hesitating about maxing a 3rd Machamp (since I have 2 level 39 Counter/Close Combat ones), but the Snorlax raid makes me think that using the TM on my 100% Bullet Punch / Dynamic Punch Machamp (to get Counter) and axing him to level 39 wouldn't be a waste for future Snorlax/Blissey raids. 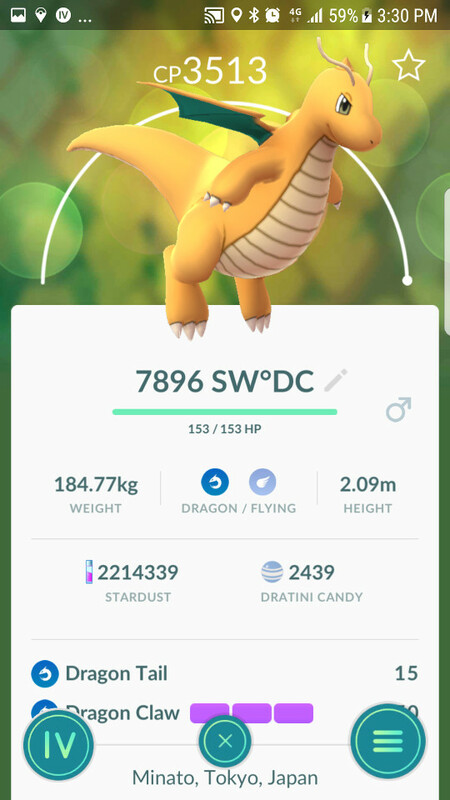 2 level 39 Machamps weren't enough, and the Dragonite's DPS were inferior. Non trivial raids are fun, and I am impatient to see legendary raids. But the application bugs and slowdowns put an artificial difficulty that shouldn't be there. 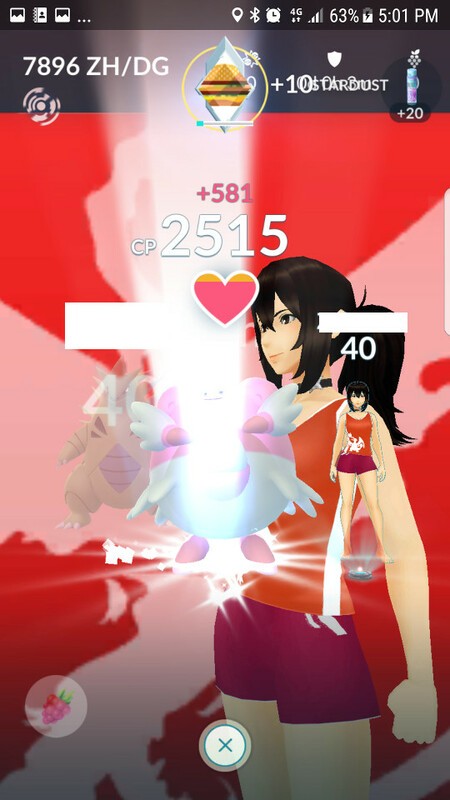 Raids are nie, but in contrast, the gym overhaul is so horrible regarding team dominance (dominant team becoming even stronger) that I alsmot consider stopping doing gyms altogether. Please leave your reviews and results of your Raids below! I don't get your last comment. As a blue team player in a red team dominated environment since the first days. 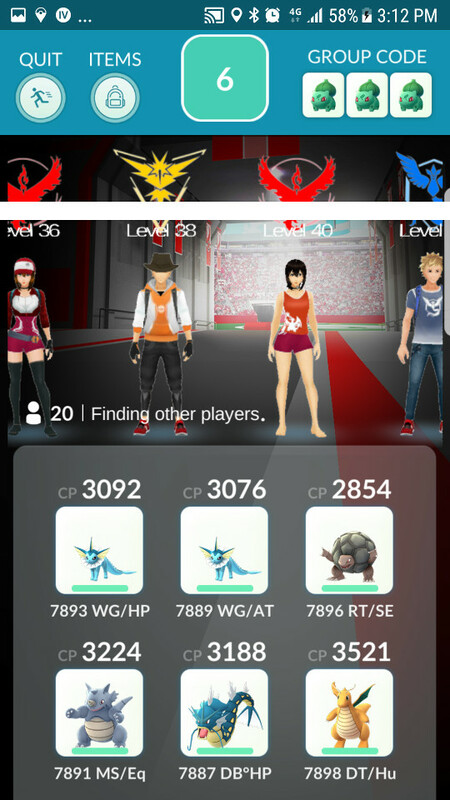 I now, with the new system, have a chance to beat down their gyms. Even tho the 2900+ blissey's are still drawing out the timer for me. If you get to the raid bonus attempt at the pokemon and it flees do you get to try again? Would ditto be good since it copies about half of the cp of the enemy? You seem to carry a bit of an ego on your shoulders the way you wrote this post.